Reggie retires, Doug Bowser takes over, and now Nick Chavez gets a promotion. Mr. Chavez is taking the role of Senior Vice President of Sales and Marketing, which is the position Mr. Bowser left. I think it's time for all of us Nintendo fans to give Mr. Chavez a warm welcome! Making memes about Doug Bowser is easy, but we'll have to think a bit harder for our Chavez puns. Here's an absolutely horrible story for you. 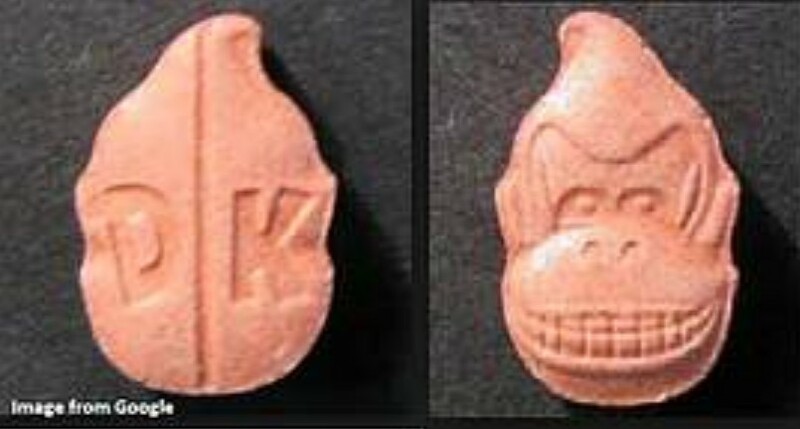 A group of people out there have taken to creating ecstasy that is shaped like Donkey Kong's head. Somehow, one of those pills made it into the hands of 13-year-old Carson Price, and he has since passed away. With police suspecting the ecstasy as the cause of the death, and also confirming another case where a man went to the hospital after taking one of the pills, they've released the following statement to the public. “The community are telling us that they have growing concerns about this drug and we want to do all we can to make people aware of the dangers. Our advice to all members of the public who may currently have this drug in their possession, is to not take it. If you have already taken Donkey Kong or any other illegal drug and feel unwell, please seek medical help immediately. Pokemon Center Singapore opened a few days back, and it's been an absolutely massive hit so far. Believe it or not, people have been waiting upwards of 2 hours just to get into the store! You have to wonder if Pokemon Co. was expecting such a warm welcome from the public! Hopefully things normalize a bit as the month rolls on. What will he be doing during his visit? Pokemon Center Singapore at Changi Airport opened just a few days ago, and now regular business is being conducted. 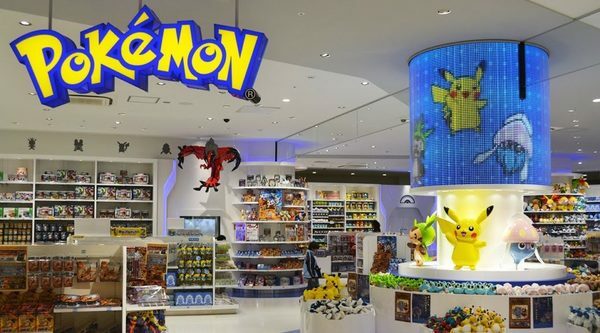 There are plenty of people who are eager to pop into the store and see how things are, and none other than Junichi Masuda might be one of them. Masuda recently shared a tweet showing that he was taking a flight to Singapore, but he didn't specifically say why. It's pretty likely Masuda will at least poke his head into the store to give it a quick look, but it's not like that's the only Pokemon-related event taking place in Singapore. The Pokemon GO Safari Zone Sentosa is also running this week, which could also be a destination for Masuda. Disney is givng their traditional Radio Disney Music Awards a big revamp for 2019. The show is now being called the ARDYs: A Radio Disney Music Celebration. The next installment is set to air on June 16th, 2019, and we can expect to see a lot of Nintendo advertising during the program. Nintendo has been named as a 'lead advertiser,' but details on what they'll be showing haven't been revealed. Considering the date, I would expect to see a lot of promotion for Super Mario Maker 2. 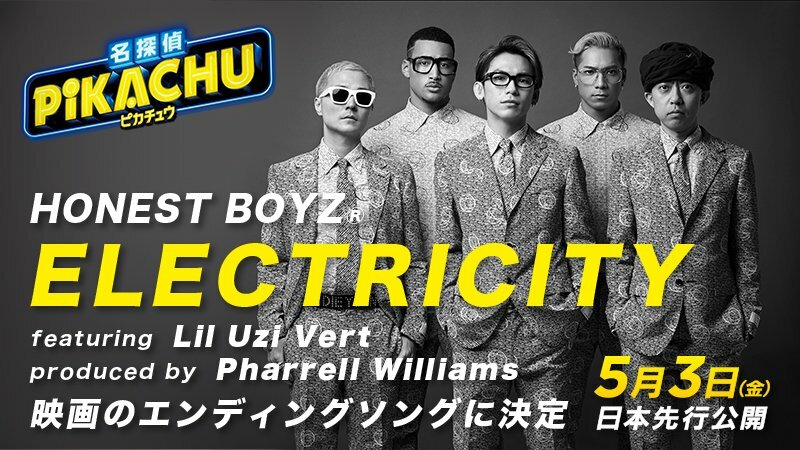 HONEST BOYZ®'s new song "ELECTRICITY featuring Lil Uzi Vert" is selected as the ending song of Hollywood's live-action movie "POKÉMON Detective Pikachu"! The new song "ELECTRICITY featuring Lil Uzi Vert" is produced by Pharrell Williams who has won 11 Grammy Awards! It also features rapper Lil Uzi Vert who ranks first on American music charts! Making its debut in the Hollywood movie, this song is selected as the ending song of both the Japanese version of this movie and the "original movie" to be released in western countries, Asia and Africa! The song is also scheduled to be released under a major overseas label! 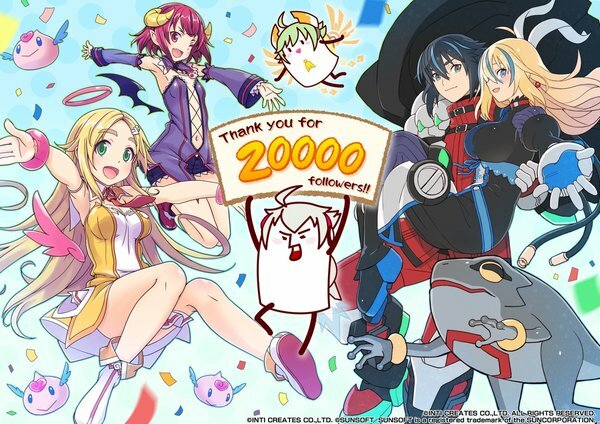 Inti Creates has hit a significant milestone on their English Twitter account. The company has reached 20k followers, and to celebrate, they had a piece of custom art created. Inti Creates has released numerous excellent titles over the years, and they're certainly more than worth a follow. Jump in on the fun here! Earlier today, reports surfaced on the Switch seeing an official release in China, courtesy of Tencent. While neither Nintendo or Tencent have commented on the matter, early rumors were enough to send Nintendo's stock soaring. 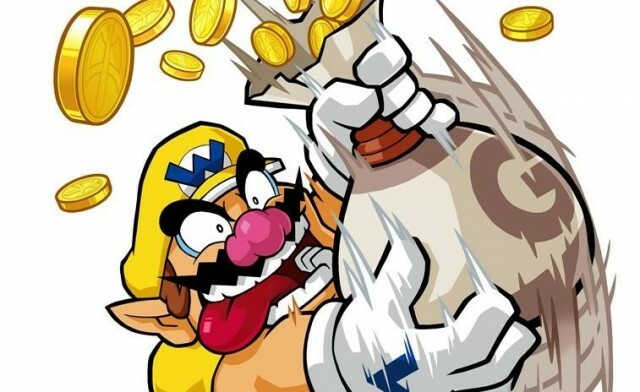 Nintendo saw their stocks rise nearly 13% since news first broke, and if/when Nintendo confirms the information, you can expect things to climb even higher. 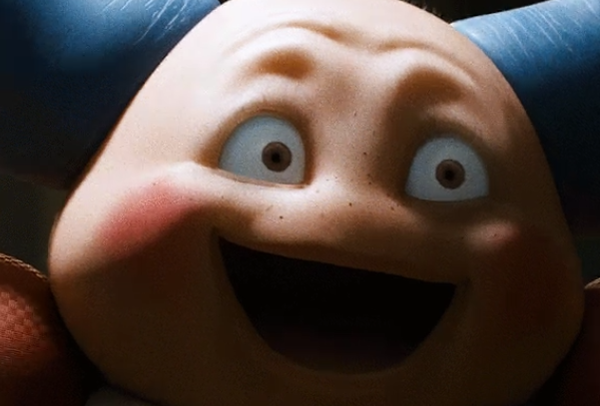 Detective Pikachu already has some big-name talent tied to it, and that's going to continue over to the film's soundtrack. Music artist Rita Ora has revealed that she's working on a single for the movie called Carry On. We don't have any samples of the track just yet, but hopefully something will be launched soon. Take mime classes with Mr. Mime! Those in and around London are set for a very special Detective Pikachu event. Warner Bros. has announced a special pop-up experience that'll provide fans with two different floors of movie promo activities. There will be a makeshift Cafe to grab some special Detective Pikachu-themed treats, as well as another floor filled with karaoke booths, nail art stands, cupcake icing activities, yoga classes, a Psyduck relaxation experience, and mime classes! Tickets for this event will be available soon.